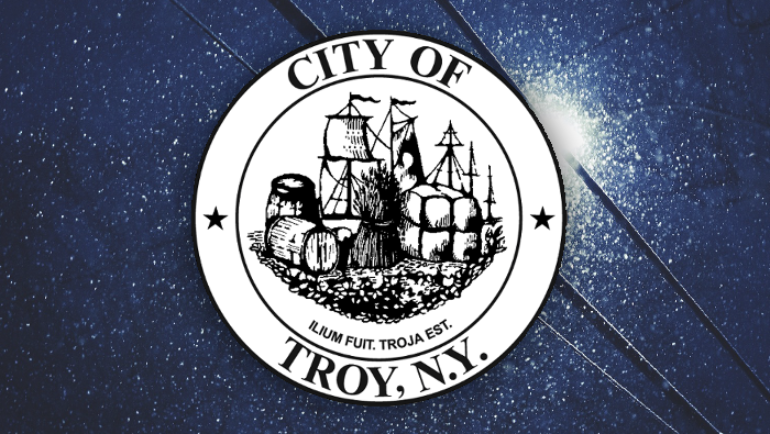 This Special Committee Meeting will be held on November 29, 2018 at 7:00 PM at Troy City Hall. View the agenda for this meeting. 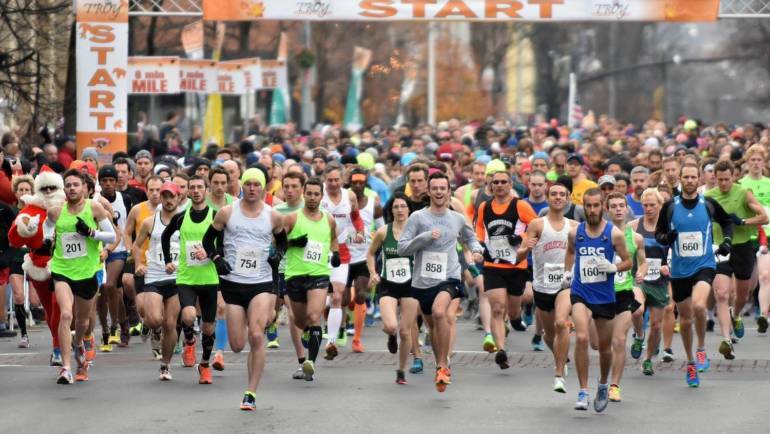 Motorists are asked to observe all posted parking restrictions and traffic detour signs in the area of the race course and to seek alternate routes. 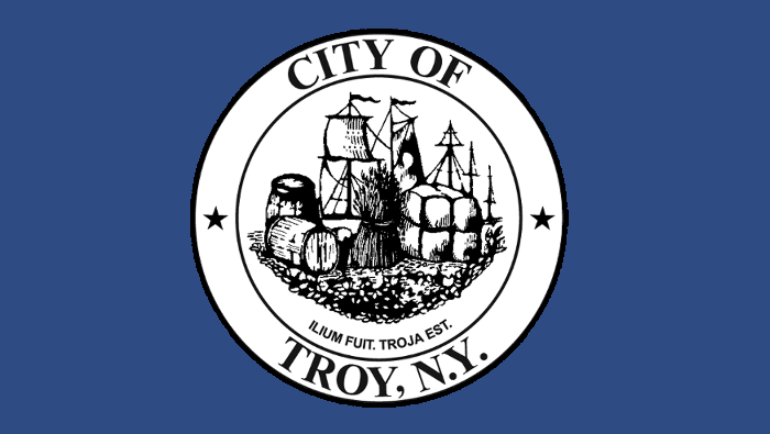 City Hall will be closed on Thursday, November 22, and Friday, November 23, in observation of the Thanksgiving holiday and will reopen on Monday, November 26, at 8:30 a.m.
Mayor Patrick Madden is reminding Troy residents to take proactive steps to winterize their homes, apartments and businesses for colder temperatures and winter conditions. Winter storm warning is now in effect for the Capital Region, with heavy snowfall expected Thursday evening; 5 to 10 inches of snow is expected with ice accumulations. 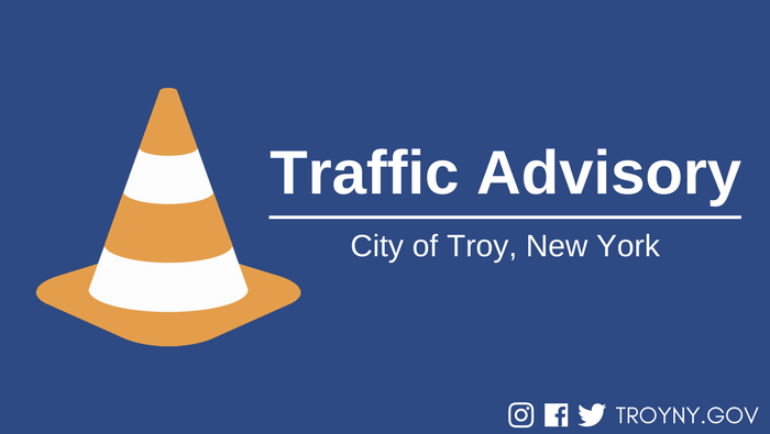 City Corporation Counsel James Caruso has issued a statement regarding a dangerous dog incident which occurred in the City of Troy on October 25, 2018.